The Indian Meteorological Department (IMD) has issued a yellow alert for a cyclonic storm hitting South Odisha and coastal Andhra Pradesh. 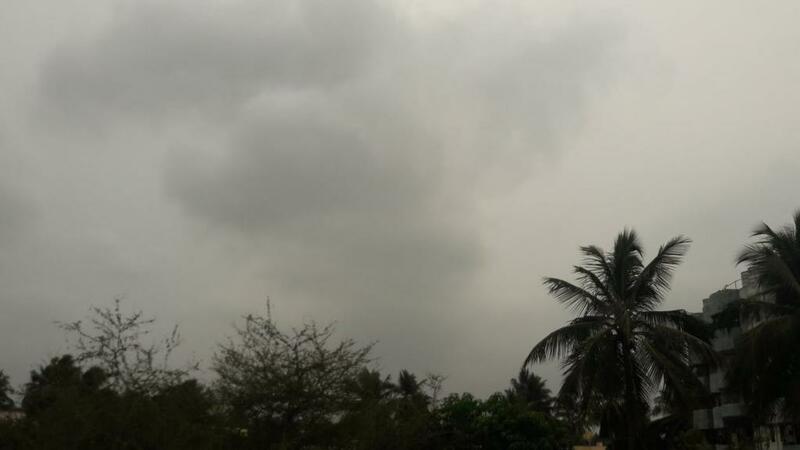 The cyclonic storm with wind speeds of up to 80 km/hr is expected to bring heavy to very heavy rainfall to Odisha, Andhra Pradesh and Telangana over the next two days. Less intense rainfall will also be seen in West Bengal, Jharkhand, Chhattisgarh, Madhya Pradesh, Maharashtra and Rajasthan. On September 19, the low-pressure area over East Central Bay of Bengal got converted into a depression. Then moving towards the west-north west, it concentrated into a deep depression in the early hours of September 20. 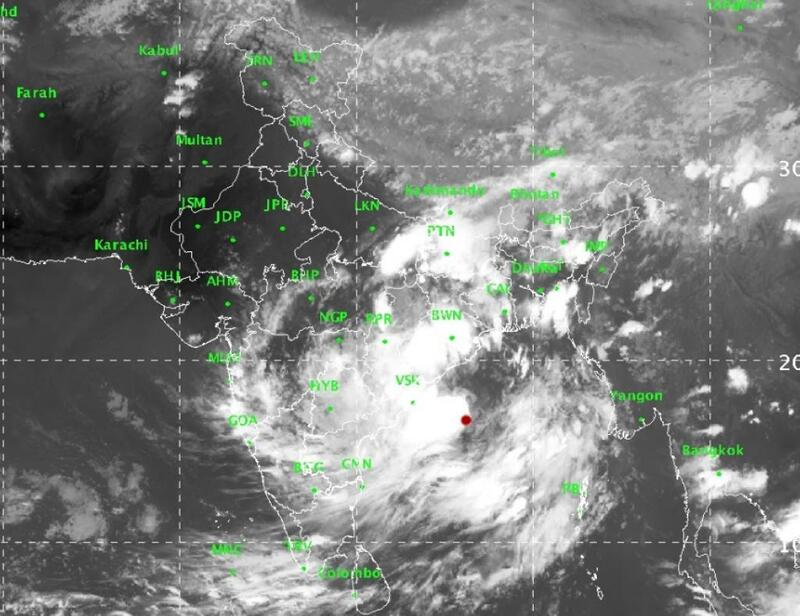 The deep depression, which is currently concentrated over West Central Bay of Bengal, is slated to further intensify into a cyclonic storm and hit the Odisha and Andhra Pradesh coasts by midnight of September 20. Low-pressure areas, depressions and deep depressions are categorized on the basis of increasing wind speeds in these weather systems. Fishing has been restricted along the coasts of Andhra Pradesh, Odisha and West Bengal for the next 24 hours. An alert regarding storm surge, which could be 0.5 metre higher than the astronomical tide and subsequent inundation, has also been sounded by the IMD for Vizianagaram and Srikakulam districts of Andhra Pradesh and Gajapati, Ganjam, Khurda and Puri districts of Odisha. It also expects damage to thatched huts, kutcha roads, telephone lines, paddy crops, and banana and papaya orchards in these districts.